This coming weekend, the Albert Lowe Museum is pleased to host appearances and book signings by two well-known Bahamian authors – Amanda Diedrick and Wayne Neely. Mr. Neely will appear at the Museum on Friday, May 4 from 4:30 pm to 6:00 pm and Ms. Diedrick will appear on Saturday, May 5 from 1:00 pm to 3:00 pm. 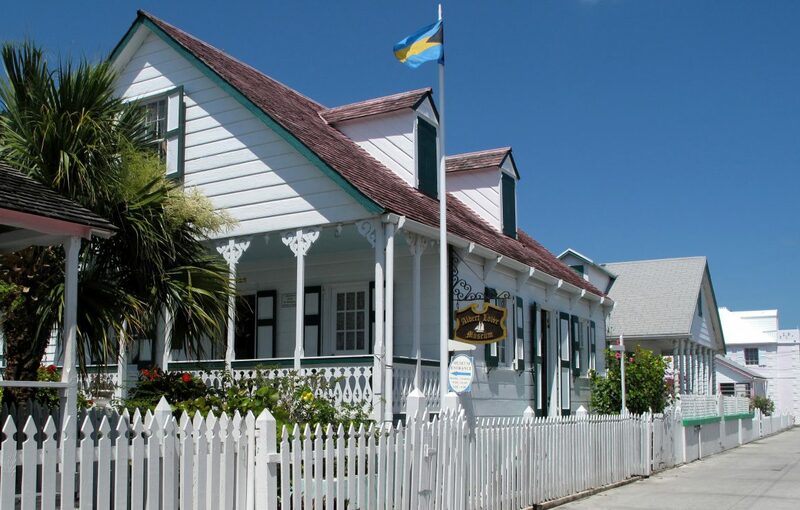 We hope you’ll drop by to meet and visit with our guest authors, get to know our terrific new tour guide, Esther Bethel, and experience the oldest historic museum in the Bahamas. Wayne Neely is an international speaker, best-selling author, lecturer on hurricanes, educator and certified meteorologist. He is the author of a series of books related to hurricanes and their impact on all aspects of mankind’s ever-expanding society. His tenth and latest book, The Greatest and Deadliest Hurricanes of the Caribbean and the Americas-The Stories behind the Great Storms of the North Atlantic, is a best-seller internationally. His eleventh book, The Greatest and Deadliest Hurricanes to Impact The Bahamas – The Stories Behind the great Hurricanes to Impact the Islands of The Bahamas(1500-2017) is due to be released in June 2018. Wayne has also written a number of articles and documentaries on hurricanes and other severe weather events for major local and international newspapers and magazines including the New York Times, as well as NOVA, PBS and National Geographic. Amanda Diedrick is the author of Those Who Stayed: The Tale of the Hardy Few Who Built Green Turtle Cay. A writer for nearly three decades, her work has appeared in Canadian, American and Bahamian publications, the latter including Abaco Life, the Abaconian and the Nassau Tribune. Amanda has written extensively about various aspects of Bahamian life, including the troubling plight of the Bahamian Queen Conch, challenges faced by Bahamian families with disabled children, the Bahamas Special Olympics organization, the Bahamas DNA Project, genealogical research for Bahamians, and traditional island cuisine and culture. A ninth-generation Bahamian who counts Loyalist Wyannie Malone and pirate Matthew Lowe among her ancestors, Amanda serves as Historian and Special Events Coordinator for the Albert Lowe Museum as well as Membership Administrator for the online Bahamas Genealogy Group. Amanda Diedrick and Wayne Neely will also be presenting at this weekend’s Island Roots Heritage Festival. For full details, visit IRHF 2018 Speaker Series.